If you want to make a contribution to the Young scholars fund you can do so by filling the form bellow. We are grateful for each individual contribution. The funds from the Young scholars fund are used to cover fees and travel grants of young scholars for their participation at ECREA ECC conferences. 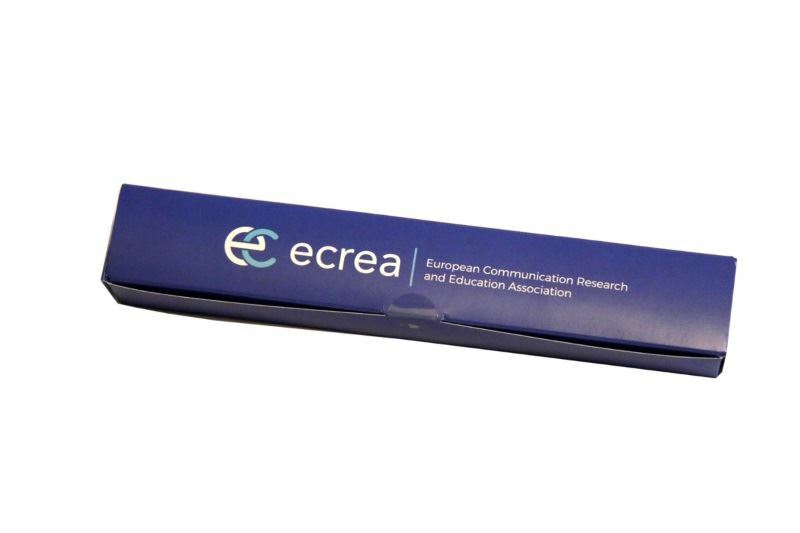 By donating a minimum of € 15 to the Young Scholars Fund to support post-graduate researchers, as a way of expressing our gratitude, you will receive ECREA-branded delicious box of chocolates. To receive the chocolates by mail, please enter your postal address in the box below. 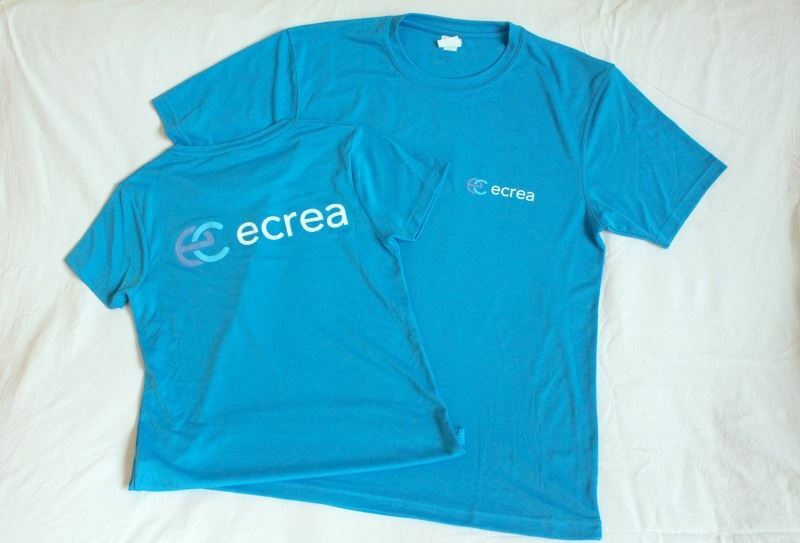 By donating a minimum of € 35 to the Young Scholars Fund to support post-graduate researchers, as a way of expressing our gratitude, you will receive ECREA-branded running T-shirt. To receive the T-shirt by mail, please enter the size (Women’s model: S, M, L; Men’s model: M, L, XL) and your postal address in the box below. This is where we will send you important information and updates.